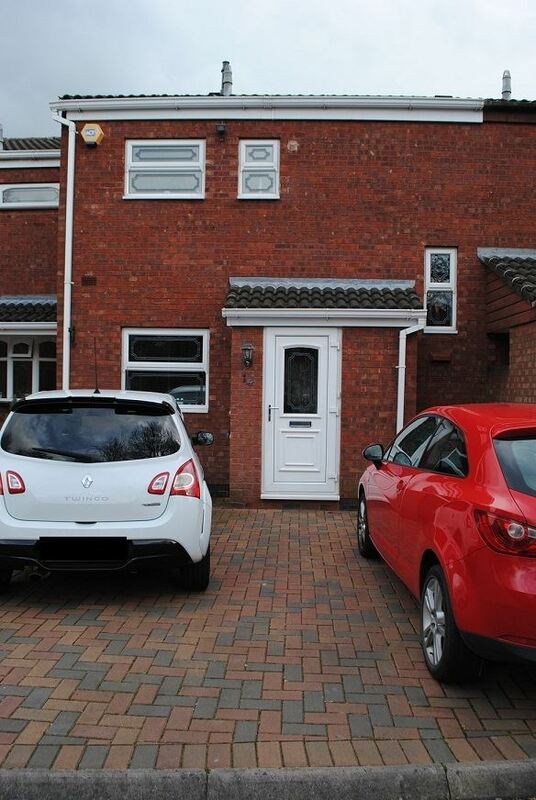 Driveway for two cars, plus private parking space to the fore. 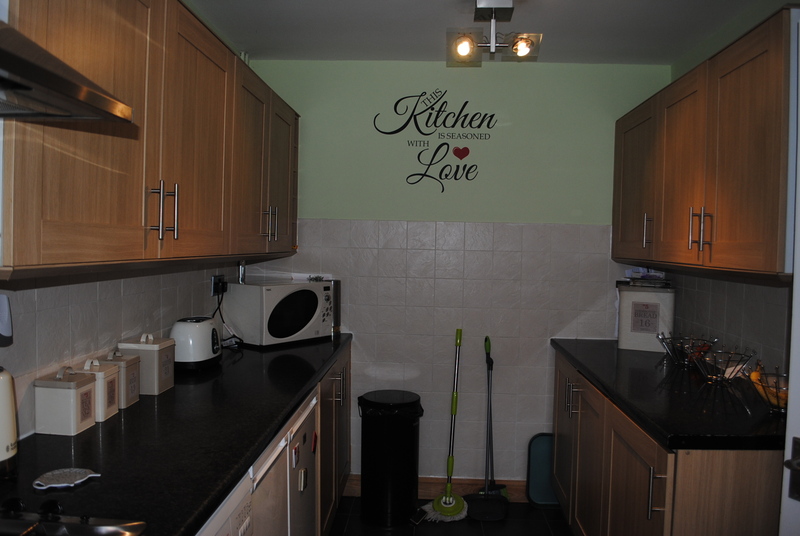 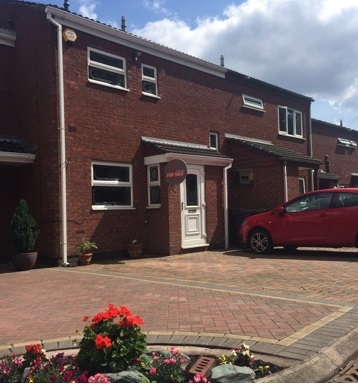 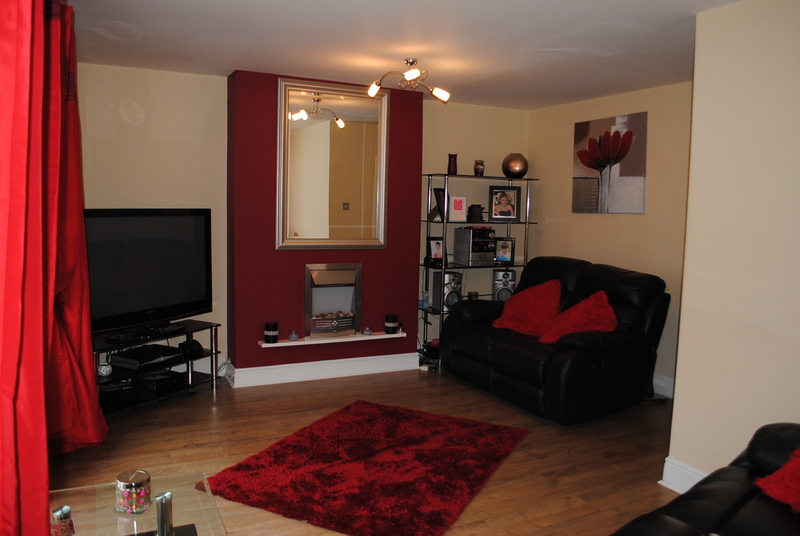 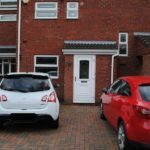 Lets move in estate agents are pleased to market this pleasantly situated Two bedroom Town House located within a popular area of Willenhall. Situated just off the beaten track and main estates, giving you a frontal view of the canal side, making this a more sought after property. 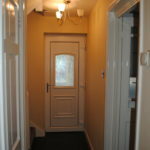 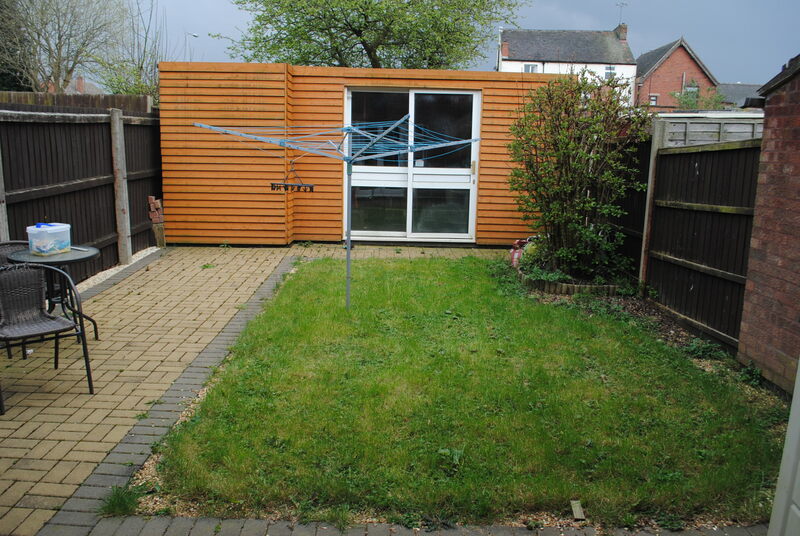 * Potential Driveway for two cars with needed drop curb , plus private parking space to the fore. 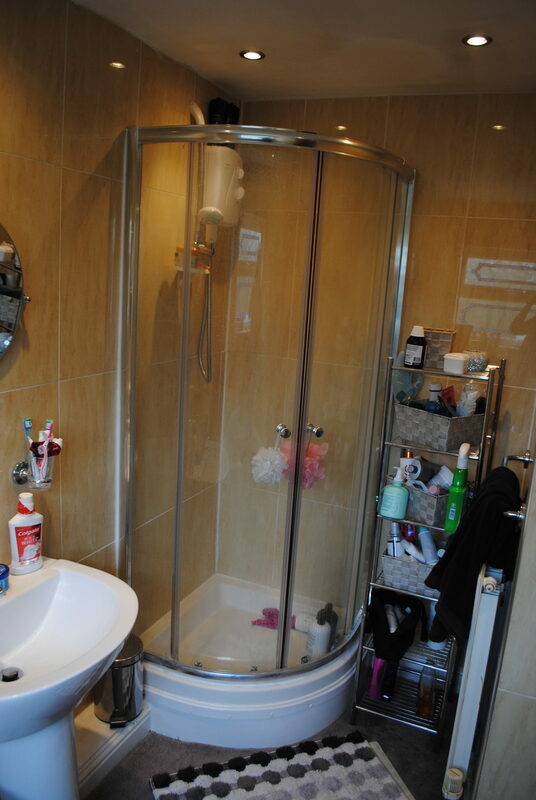 * d/s toilet and basin with Slate grey tiled flooring and neutral decor. 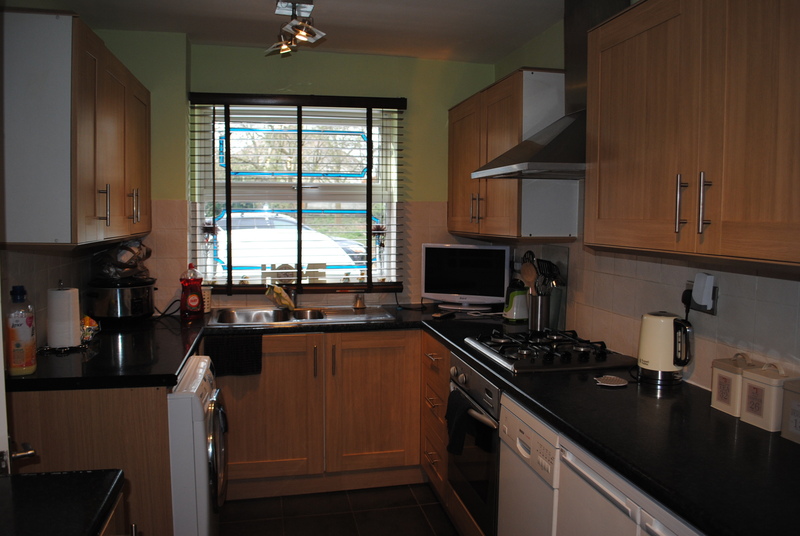 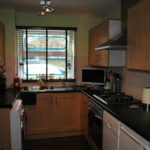 Fresh lime decor with pine style modern units and base with built in cooker, hob and extractor fan, Black fleck worktops with cream tiles, slate grey tiled flooring with space for under counter white goods and UPVC window. 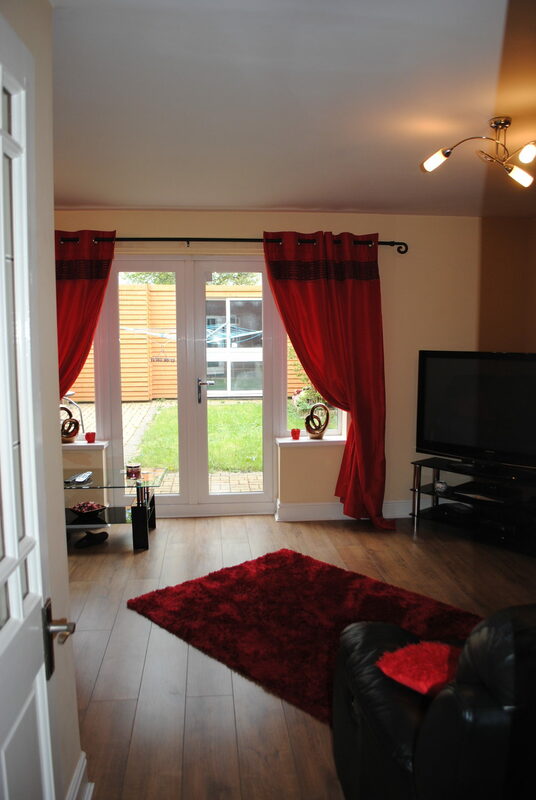 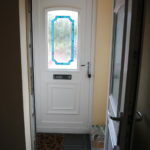 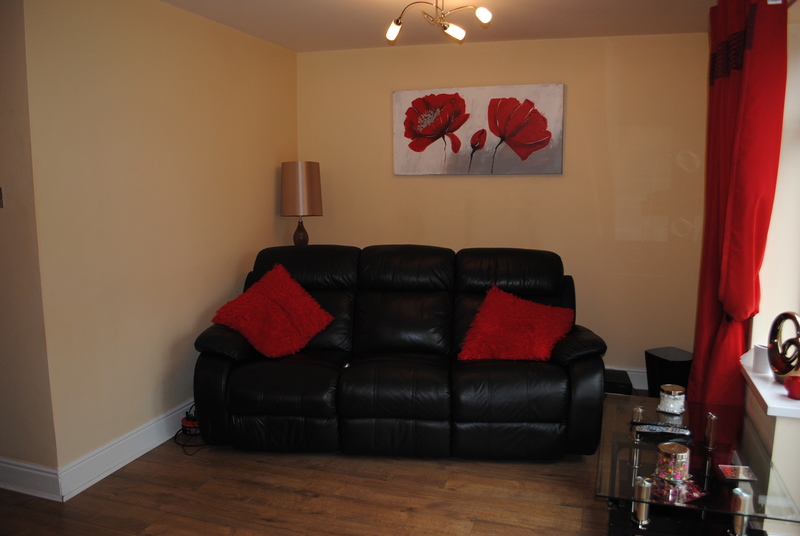 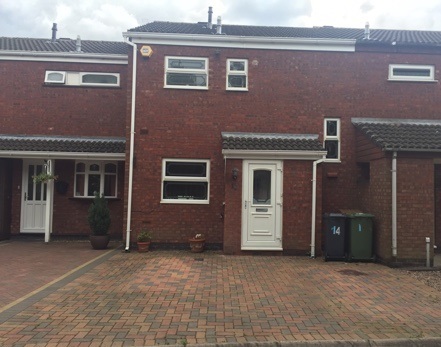 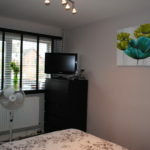 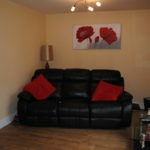 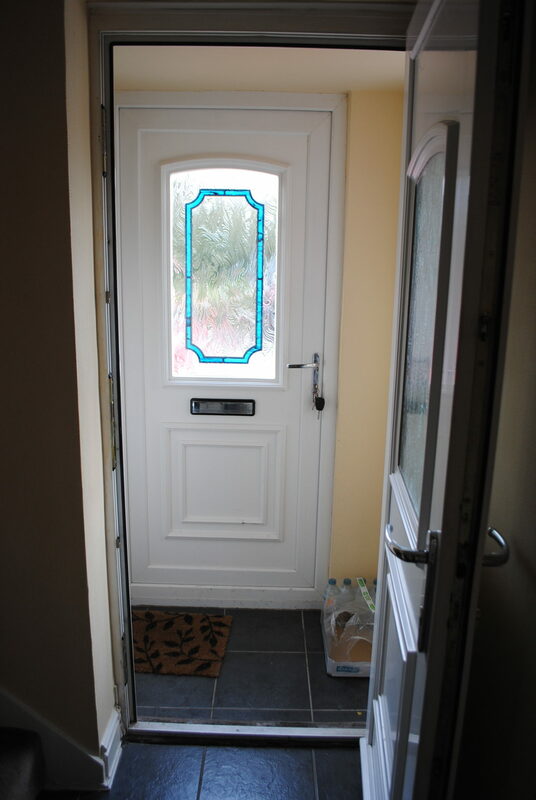 Spacious and light having UPVC side windows and patio doors leading to rear garden, Laminated flooring, Neutral decor, built in electric fire, 2x radiators and sky connections readily installed. 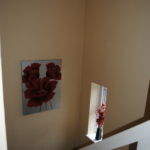 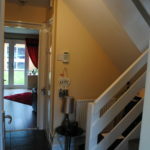 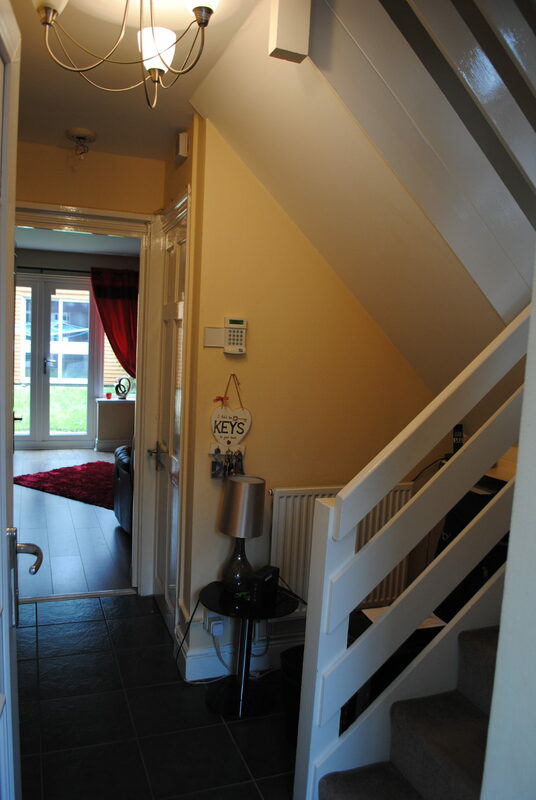 leading to the first floor has neutral decor white gloss banister and fitted carpet. 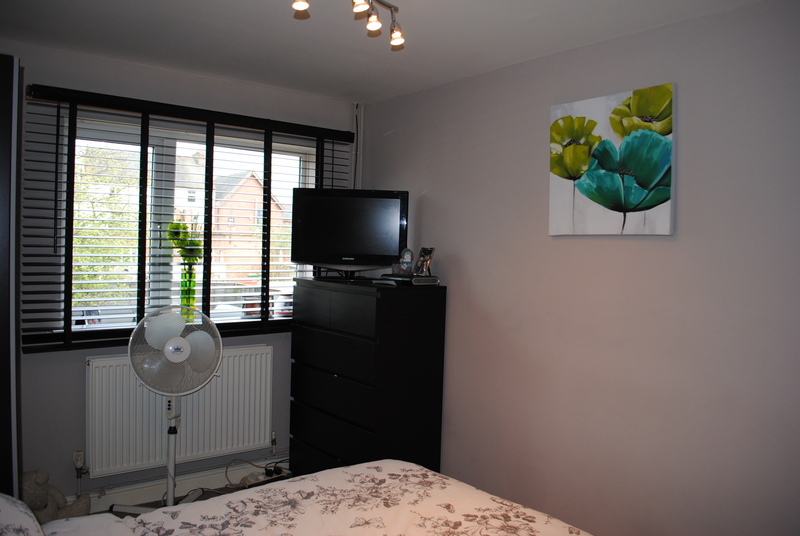 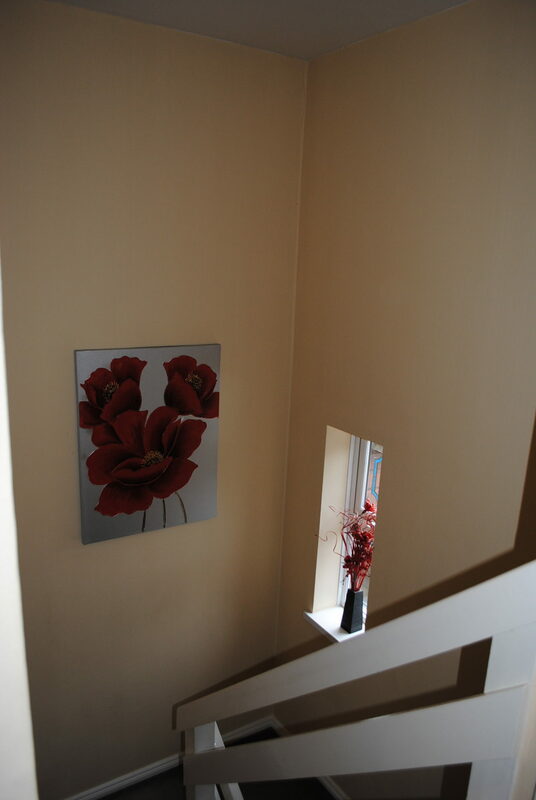 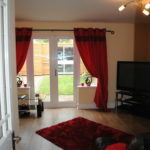 Neutral decor with modern feature papered wall, Neutral fitted carpets, UPVC window and radiator. 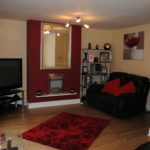 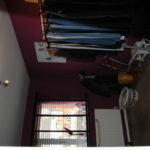 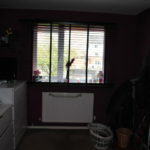 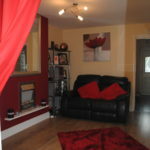 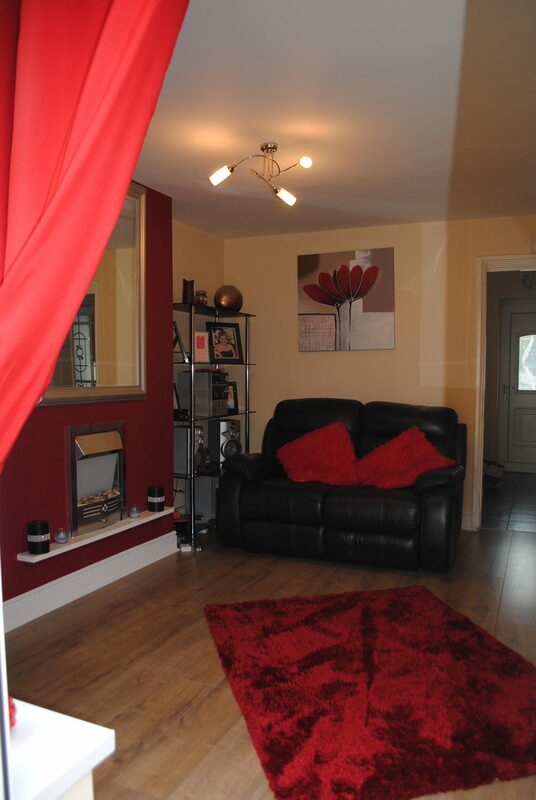 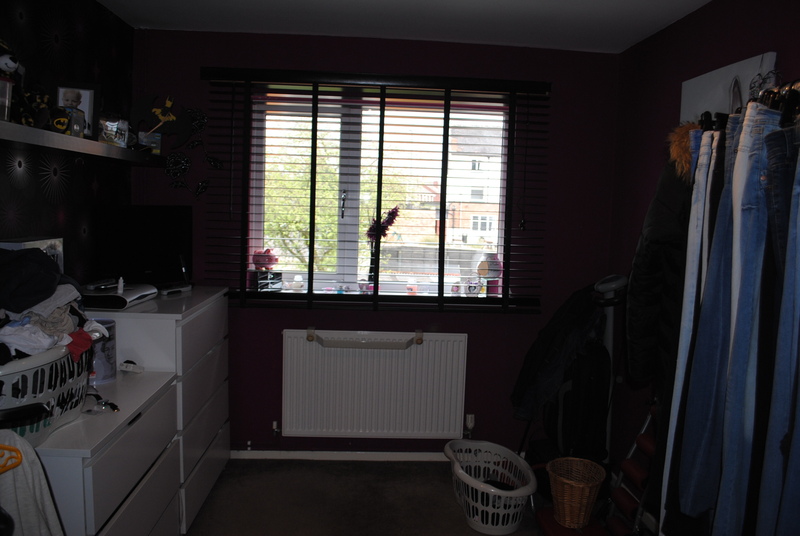 Neutral carpets with plum decor and papered feature wall, UPVC window, radiator. 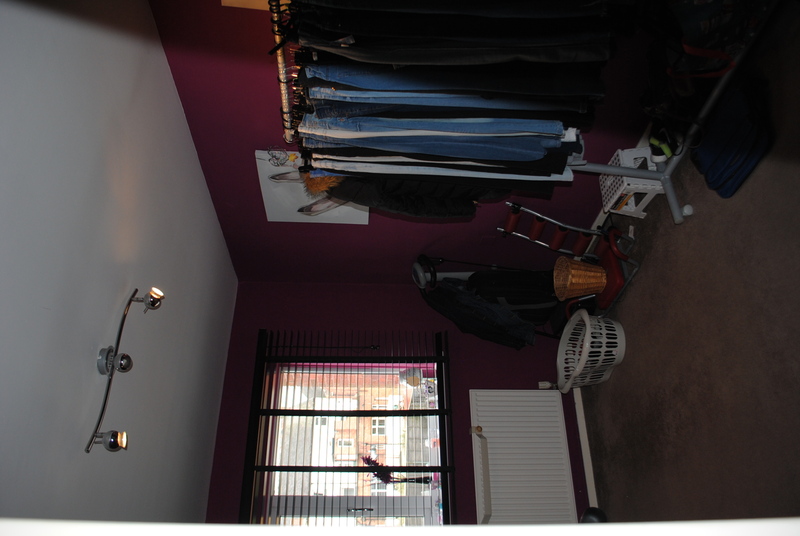 Good size storage space currently used as walk in wardrobe with potential to have more rails fitted. 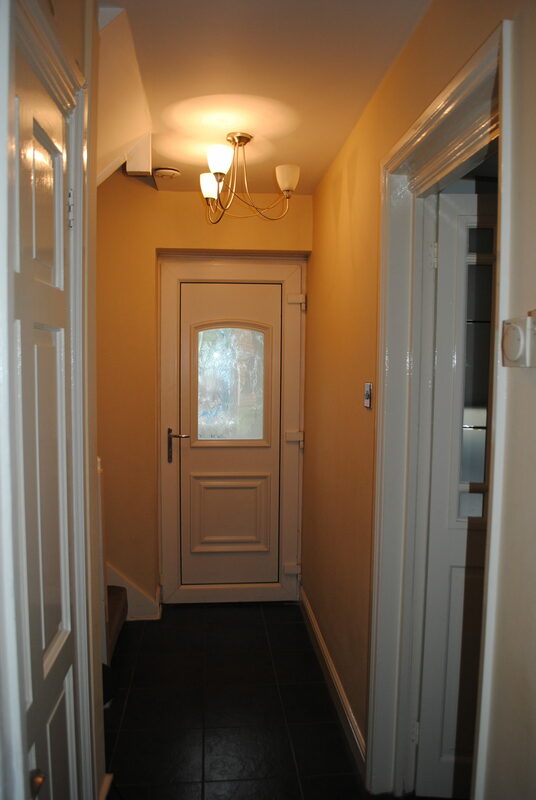 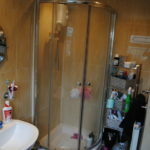 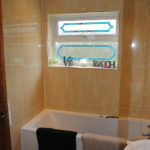 Neutral fitted carpet with large cream/yellow tiles, UPVC window, bath with mixer taps and shower, walk in shower unit with electric shower, basin, spot lights and radiator. 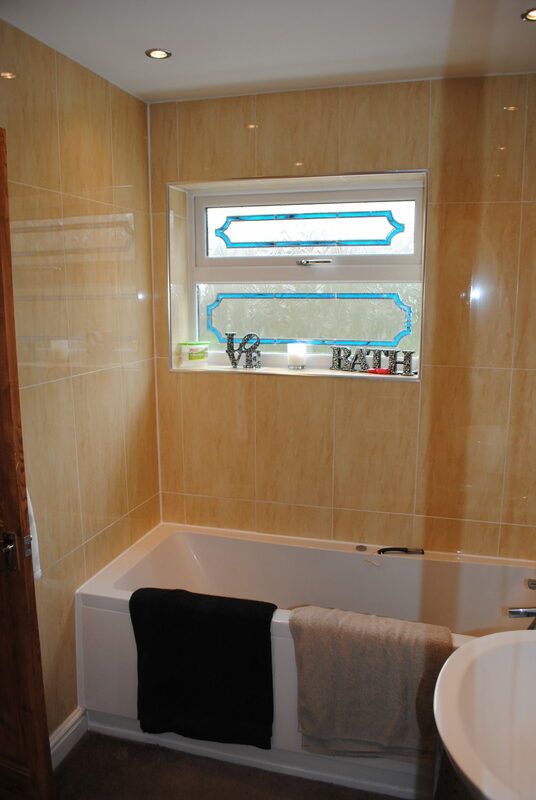 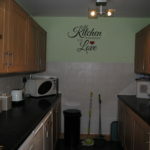 Neutral fitted carpet, large cream/yellow wall tiles, spot lights and toilet. 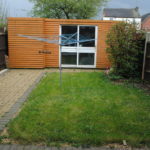 Small and easy maintainable garden with grassed and paved areas, Large shed to the rear and smaller shed to the side. 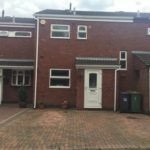 The property is ready to move into and would make an ideal family home or would appeal to first time buyers as it would not need any further upgrading.